Copyright (c) 2007. 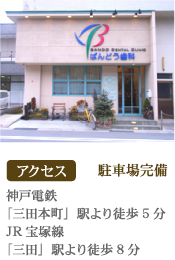 Bando Dental Clinic. All rights reserved.